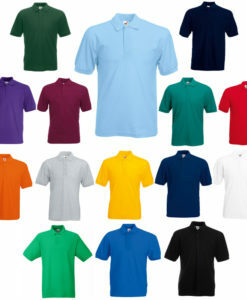 Make Custom Sports Dri-FIT Polo T-shirts. 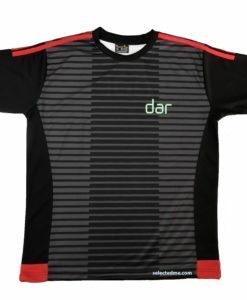 Original Dri FIT made from pure cotton inside and polyester outside gives more comfort & long life. 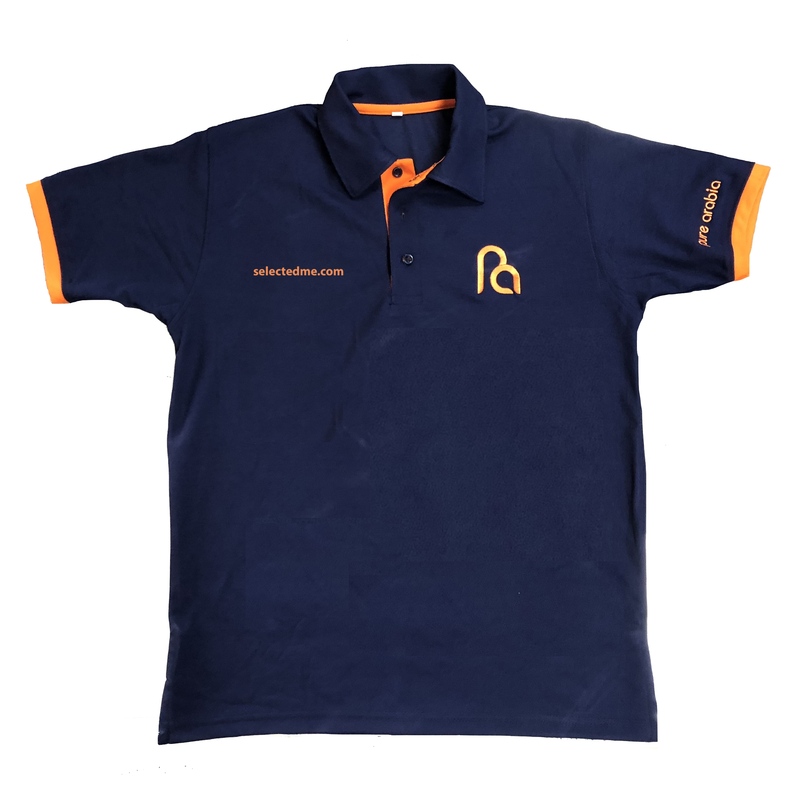 Make your own design Dri-FIT Polo T-shirt in Dubai with branding. 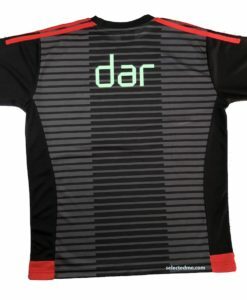 Make Custom Sports Dri-FIT Polo T-shirts. Original SelectedME Dri FIT made from pure cotton inside and polyester outside gives more comfort & long life. 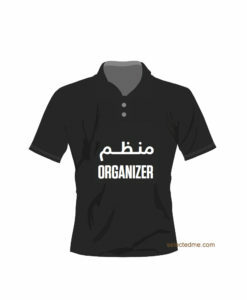 Make your own design Dri-FIT Polo T-shirt in Dubai with branding. Fabric Inside cotton observes all sweat, smooth feeling and acts like cotton polo. 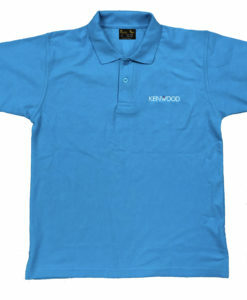 Fabric Outside Polyester gives more shiny look & long lasting like polyester polo. So we get both the best features in a single polo.